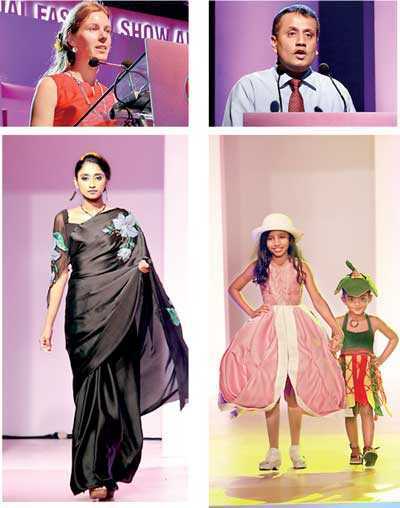 The Awards Ceremony took place and ran parallel to the Fashion Show which included seven glamorous fashion segments namely Kandyan Wear, Office Wear, Kids Wear, Gents Wear, Evening Wear, Casual Wear and Indian Wear. 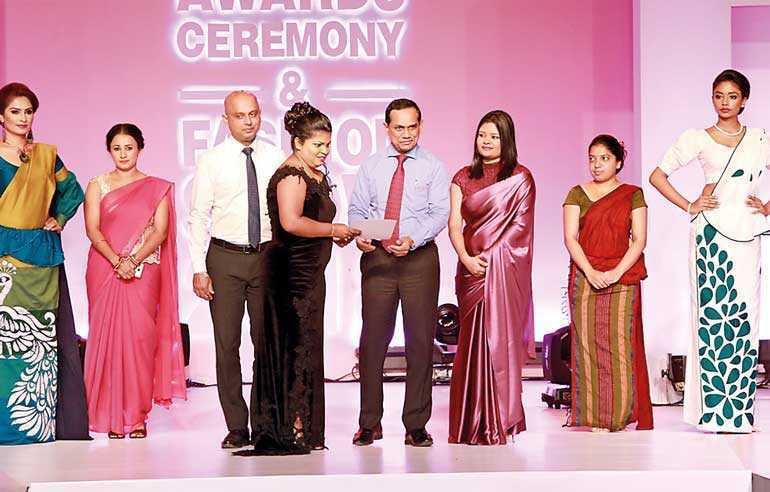 The fashion show prize recipients were selected as the Winner, 1st Runner-Up and 2nd Runner-Up. 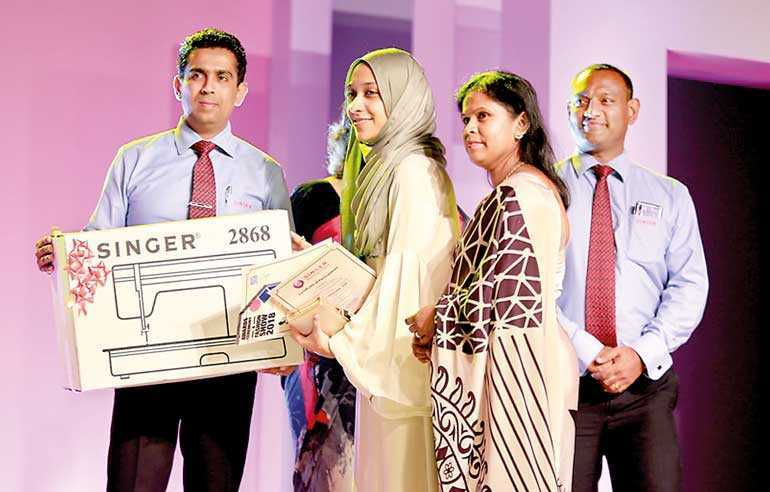 The Awards Ceremony also presented respective certificates for all students who had successfully completed their Diploma in Scientific Dress Making and Diploma in Machine Embroidery. 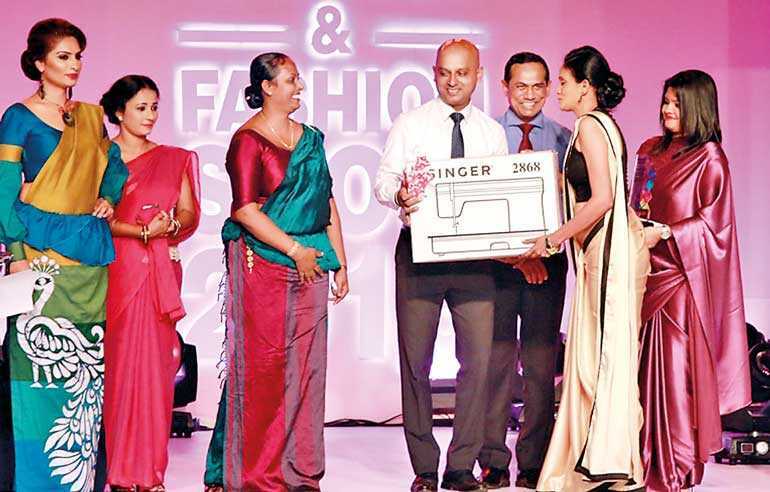 “We are proud to hold the Singer Awards Ceremony and Fashion Show 2018 with several special uplifts of our courses and the new enriches of the event. Now our two Diploma Programs and four other courses including the recently introduced Certificate in Fashion Designing program has been validated by the Chartered Society of Designers – UK (CSD) through their course endorsement program. 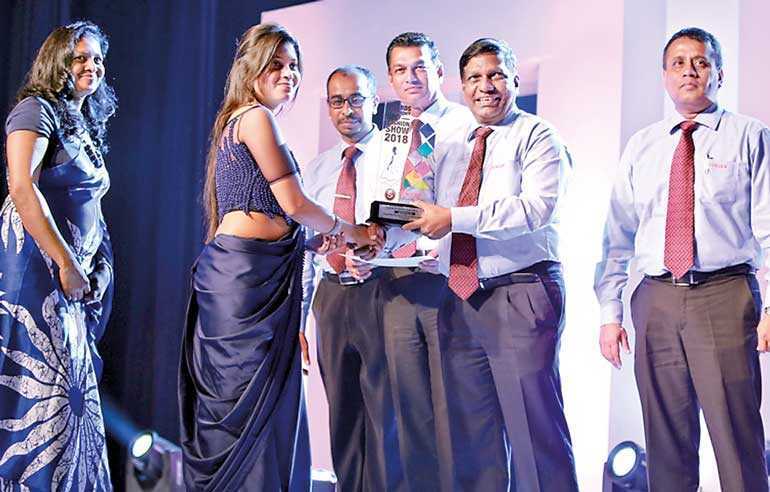 This validation will enhance the employability of our students locally and internationally while ensuring programs of highest quality with a global recognition,” stated Head of Singer Business School, Koshitha Peramunugamage. The Fashion Academy conducts classes at their 60 plus Academies located at mainly Singer Plus outlets island-wide thus allowing easy access for aspiring students through convenient locations. As classes are conducted at Singer branches, students attending the courses are assured of a safe and homely environment. Comprehensive courses emphasise fundamentals in theory and practical experience whilst offering personal hands-on instruction in fully equipped classrooms.